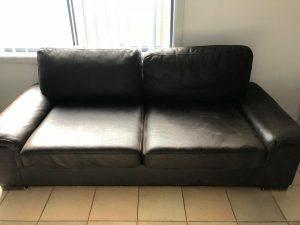 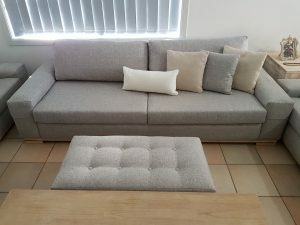 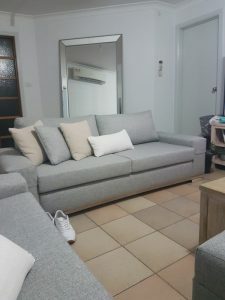 These lounges were once upon a time purchased from Harvey Norman, The previous fabric was brown and almost 10 years old and in need of some new upholstery and love. 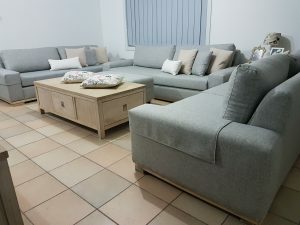 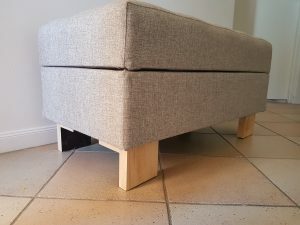 The customer wanted a cool and relaxing color so we recovered these in a light grey fabric with some beige and white cushions and sanded back the legs for a natural look. 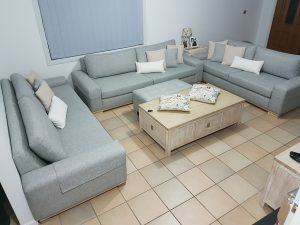 It was a big difference from the brown fabric and really brighten up the living room. 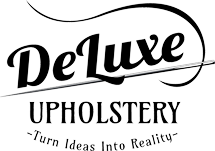 At Deluxe upholstery in Sydney we’re dedicated in providing a quality upholstery service giving 100% to put a smile on our clients’ faces.